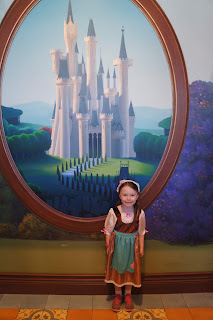 I have a little princess that will be 4 in January and she's at the age where she says the darndest things. There were so many times she said something and I want to tell my husband cause its so funny or out there or just weird and by the time he gets home from work I totally forget what was said. Well my problem is solved folks by an app I downloaded on my phone (which is usually where I can find it) LITTLE HOOTS. The way it works is you can record what child said what and the date. You can even do things like order books, prints, mugs, etc with the quotes. One of my favorite to date is I was 37 weeks along with Trouble #2 and my princess looks at me and says "Mommy how's the baby gonna come out Are we just gonna pop your belly like a balloon?" I just couldn't hold that smile in. What are some funny things you kids say??? 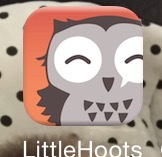 You can download "Little Hoots" from the app store.